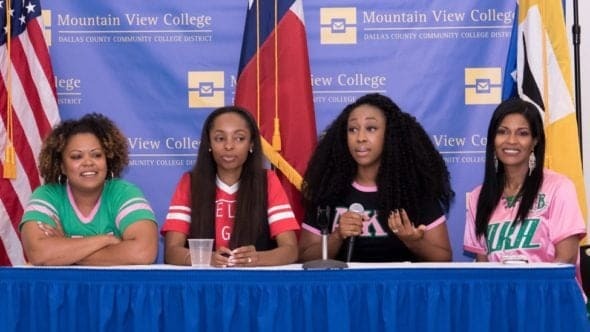 Four African American, women judges from two different sororities are joining forces to pull kids out of the prison pipeline in Texas. The four powerful women are all criminal judges and have banded together to create a program to help Dallas youth. The purpose of Pipeline to Possibilities is to serve as an alternative to the school to prison pipeline, which disproportionally impacts African Americans. According to the American Civil Liberties Union, Black students represent 31 percent of school arrests and they are three times more likely to be expelled than their white counterparts.